Snow Sculpture Contest | Main Street Park | Seasonal, Fairs & Festivals | Kids VT - small people, big ideas! 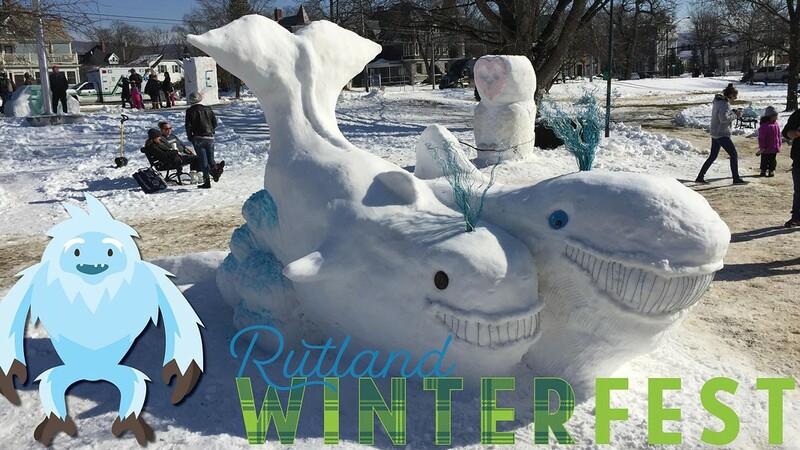 Families flock to the finale of Rutland Winter Fest to check out amateur and professional snow carving. Games, live music and chili samples keep folks toasty.